Also known as threaded bar, or threaded rod. Made from mild steel and bright zinc plated, available in a variety of sizes. 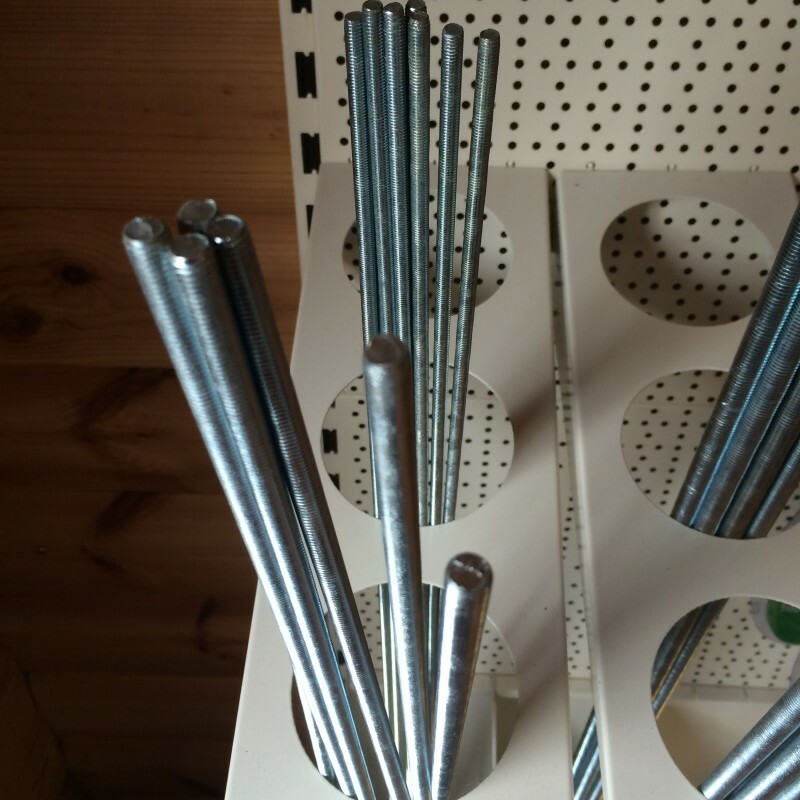 Suitable for timber to timber connection and cut to length, or resin studs. We sell pre-packed packs of nut and washers to suit.